When I first Skyped with Ashley & Michael, the first thing I heard was their pupper in the background! You know I am immediately going to love a couple that loves animals as much as I do! 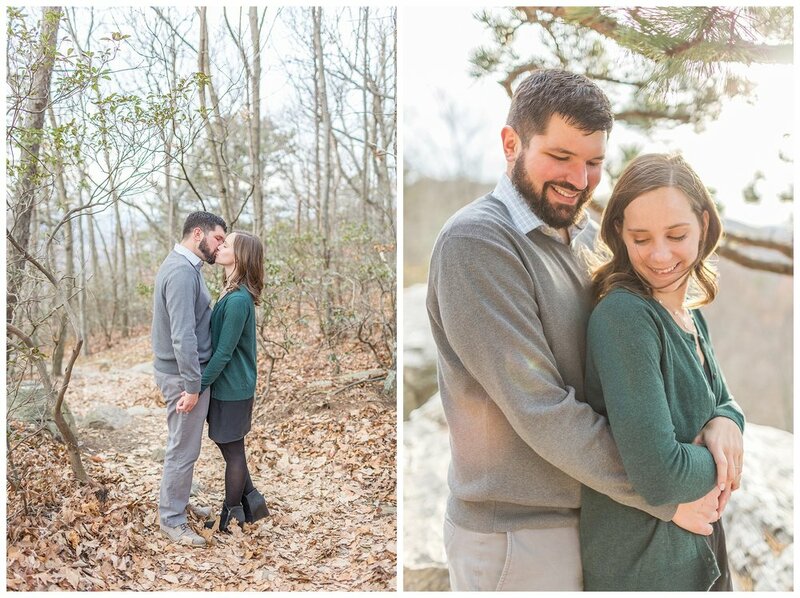 Ashley and Michael will be tying the knot in October on a plot of stunning Virginia family land. 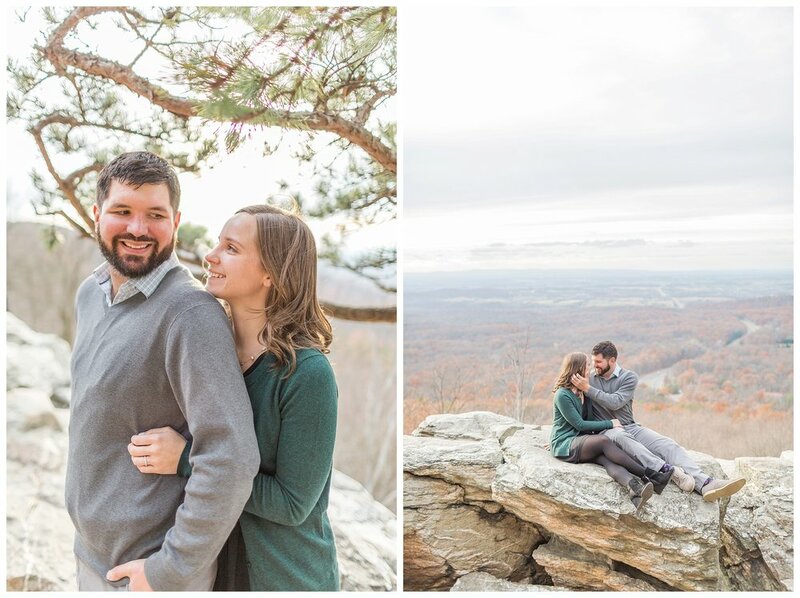 These two met at Tysons corner and love spending time outside. When deciding where to do their engagement session “somewhere in nature” was a big priority. I could think of no better place than Bear’s Den in Bluemont Virginia. We hiked up to the overlook for some epic views of the state they call home. Doesn’t Ashley look like Emma Watson!? Doppelgangers for sure! I can’t wait for their 2018 fall wedding! Here are some of my favorites from the day!